Are you looking for a way to reduce muscle soreness after a workout? When Sportlegs is taken 1 hour before exercising It can reduce muscle soreness and increase your stamina*. Continue to take Sportlegs after exercising to prevent muscle fatigue and reduce your recovery time*. Sportlegs combats the effects of lactic acid by using lactate compounds*, unlike other calcium/magnesium supplements that use lactose compounds. Using lactate signals your muscles not to overproduce lactate before you begin to exercise*. 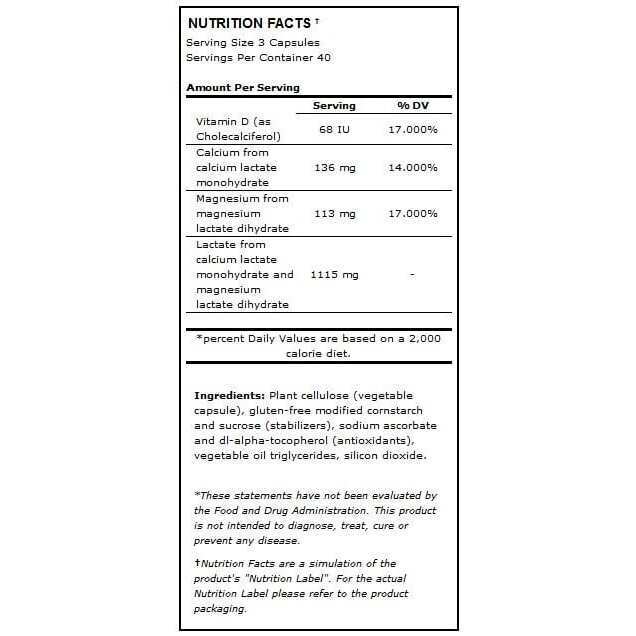 All ingredients are premium natural-source European lactate compounds of calcium and magnesium plus Vitamin D*. 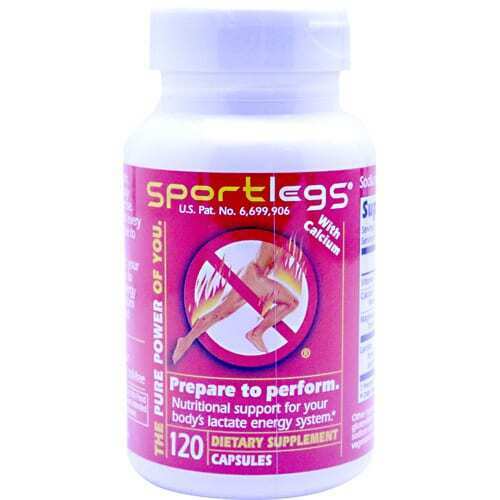 Sportlegs can be used by any athlete to reduce soreness after a competition*. All ingredients in Sportlegs are sanctioned by the WADA, USADA, UCI, IOC and NCAA authorities. Directions: Take one Sportlegs capsule per 50 pounds body weight, rounding up*. In other words, if you weigh 125 pounds, take three capsules*. Take Sportlegs one hour before sports or warmup exercise*. 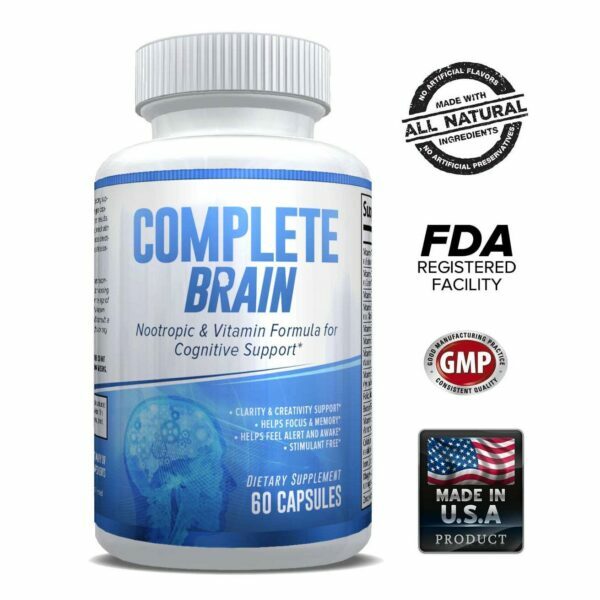 Re-dose your full weight-appropriate dose every two to three hours for sustained sports or tournaments*. And a dose at the end of activity enhances recovery*. 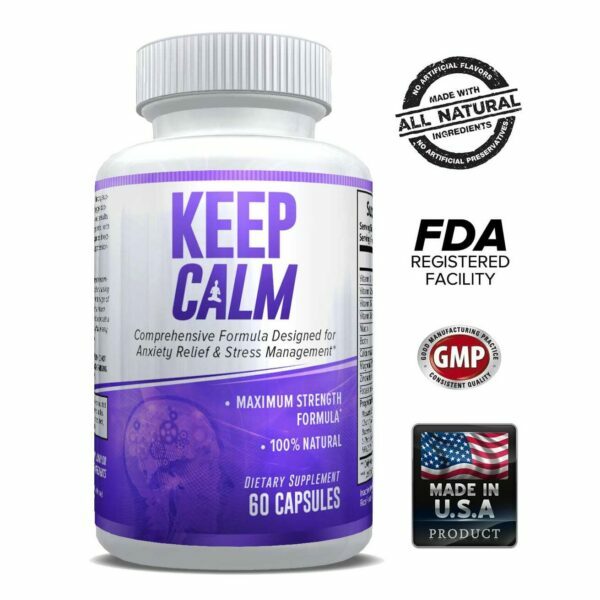 Warnings: Any supplement rich in calcium can reduce the effectiveness of tetracycline prescriptions, typically prescribed for skin problems like acne*.